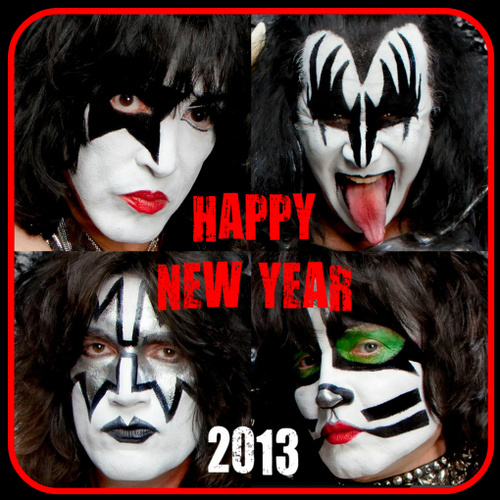 Happy New Year to all of the KISS Army from KISSopolis! We wish you peace, prosperity and happiness. Cheers!